In this episode of the Defining Success Podcast, Cynthia Sanchez shares her thoughts on Pinterest and how to optimize your website to take advantage of Pinterest and SEO. She also discusses the importance of including proper descriptions so you can be found in the Pinterest search engines and reach more people. 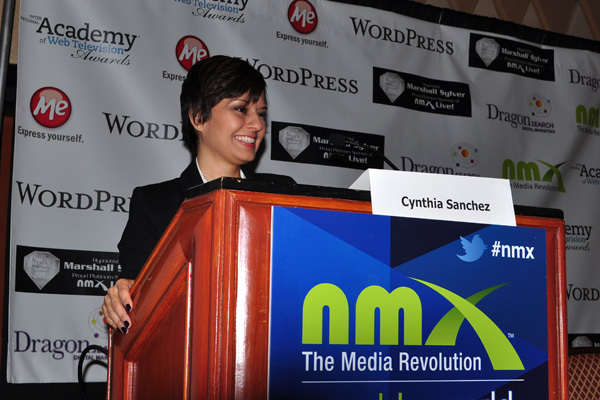 Cynthia Sanchez first started to use Pinterest in 2011, and launched Oh So Pinteresting in February 2012. After a few months she was approached by a company to see if she could help them with Pinterest and manage their social media accounts. In September 2012, she left her job as a full-time radiation oncology nurse to focus on building Oh So Pinteresting and my business. . . . and the rest is history. Cynthia got involved in Pinterest reluctantly and the first time she got on Pinterest she was hooked. She was seeing pins and images that linked her to these new websites which she never would have encountered using traditional Google searches. Pinterest is a very visual platform and she thinks that’s the appeal of it because you can quickly browse through images to see what gets your attention to decide which website you’d like to visit. For her, it was eye opening. We relate to images in a more emotional way where we get lost in the pictures, we relax and it causes our brain to react in a different way. In January of 2012, Cynthia was looking at podcast categories and she came across Pat Flynn’s Smart Passive Income Podcast. She didn’t realize that she could start a business with her blog and so she listened to all of Pat’s podcasts and it could be something that she could do in her spare time. She decided to write her blog on her personal experiences using Pinterest. And after starting her blog, she was quickly approached by a business that wanted her to help manage their businesses Pinterest page. She went to Blog World in New York and she created business cards. One of the posts she wrote when she came back was about using Pinterest to get your hair cut. She asked the salon owner if she could leave her cards in the salon. A local business owner visited the salon, saw her cards and approached her. Cynthia focuses on just doing Pinterest for the majority of the businesses she works for. Last week, they launched a new way for how categories appear and they are constantly changing. Cynthia is now working to stay on top of managing her social media presence. The biggest piece of advice Cynthia can give to business owners is to come up with a strategic plan. You need to think of your ideal client and how they connect to your business. The early adopters of Pinterest were women from the midwest and traditional social networks are adopted in a particular geographic region. Women represent the largest population on Pinterest. In Europe, the ratio is closer to 50/50 while in the U.S., there are many more females than males. You can customize the boards you want so you can get and see the topics you want to see on Pinterest. Cynthia thinks that many businesses don’t use Pinterest and SEO (search engine optimization) properly. They don’t take the time to incorporate keywords into their SEO strategies and this is extremely important on Pinterest. 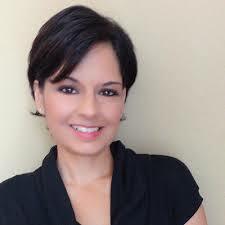 When Cynthia works with clients she is on Pinterest five to six days a week. She tries to get on Pinterest at multiple times every day. She tends to pin a lot about social media, Pinterest, web design and other topics. She tries to spread out her posts throughout the day. Cynthia tries to pin between 5 and 12 times when she plans how often she posts on Pinterest. One company that did Pinterest very well was a boot sock company, which is a product that has become very popular recently. She doesn’t have an active account, but her picture went viral on Pinterest, and the girl did around a million in sales and was a featured entrepreneur on Shark Tank. Cynthia’s podcast has been on for a year now and the coolest thing about podcasting is that she’s been given speaking opportunities as a result. She’s given multiple speaking engagements across the country as a result of her podcast. What is your favorite thing about using Pinterest? Oh So Pinteresting – Have you heard of Pinterest? It has become one of the fastest growing sites in history. 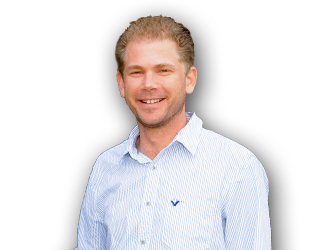 In a nutshell, it is an online visual bookmaking site but, if approached with a strategy, it can be a very powerful tool. I’m here to teach you all about it. Go out there and find your success. 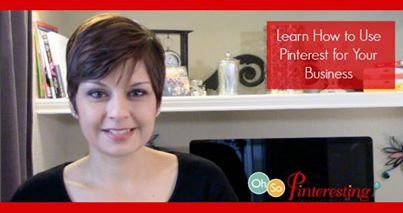 This entry was posted in Episode 064: Pinterest and SEO | Host of Oh So Pinteresting Podcast Cynthia Sanchez and tagged Blog World, Cynthia Sanchez, Defining Success Podcast, New York, Oh So Pinteresting, Pat Flynn, Pat Flynn's Smart Passive Income Podcast, Pinterest, Pinterest and SEO, Podcast, Search Engine Optimization, SEO, Shark Tank, Smart Passive Income on February 24, 2014 by Zeb Welborn.